This show was broadcast on May 26, 2014. Robert Kane Pappas: Are anti-aging breakthroughs already here? 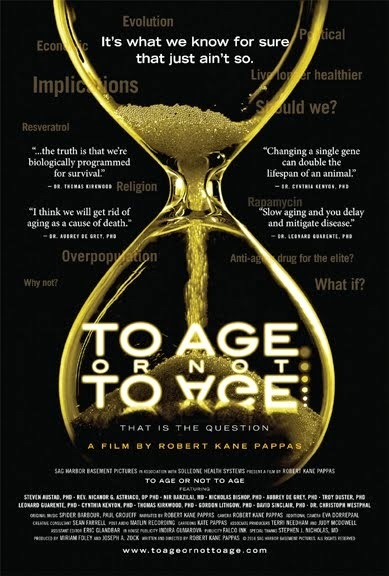 Robert Kane Pappas, the filmmaker behind Orwell Rolls in His Grave, has been trying to alert the politically-conscious community to the implications of anti-aging breakthroughs that may already be here. His film To Age or Not To Age covered the topic a few years ago – but since then new research has already changed the game. 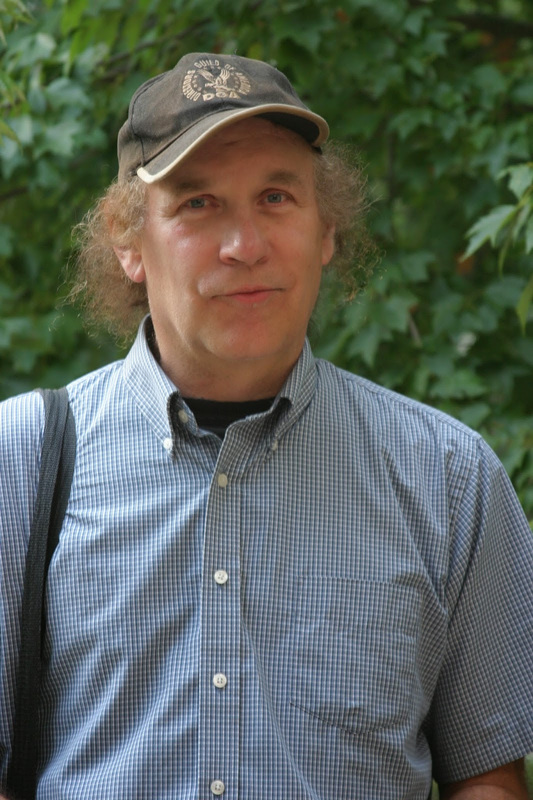 Robert writes: “…scientists at Harvard, MIT (people like Sinclair and Guarente) among others at major institutions, whom I had filmed and come to know, were actually demonstrating that what we thought to be absolutely true and certain – namely ‘aging” – could be influenced; And that these scientists believed the important idea is to focus not so much on ‘lifespan’ – but on the concept of ‘healthspan.’ Because when you slow down or reverse aspects of aging, animals stay healthy; plus, a wide range of diseases are delayed or mitigated. The underlying truth is that you get sick when you get old.” He adds that the drug companies are terrified that this stuff will make people too healthy and put big pharma out of business – one reason the massive anti-aging breakthroughs that are out there haven’t been funded or publicized. This entry was posted on Thursday, May 22nd, 2014 at 11:02 pm	and is filed under 9/11, Health, Kevin Barrett, News. You can follow any responses to this entry through the RSS 2.0 feed.